The mere mention of Bali inspires thoughts of an exotic paradise. Indeed, Bali has earned its reputation as one of the most popular tourist destinations in Southeast Asia. And it has rightfully defended that title because the amount of tourists that travel to Bali each year has remained consistent throughout the past decade or so. The rich and diverse culture and tourist attractions in Bali combine to invite more tourists in. This culture that is embedded into the way of life in the island of Bali is what makes it eclectic and unique. Although you will be visiting just one island, you’d have many to explore when you travel to Bali. 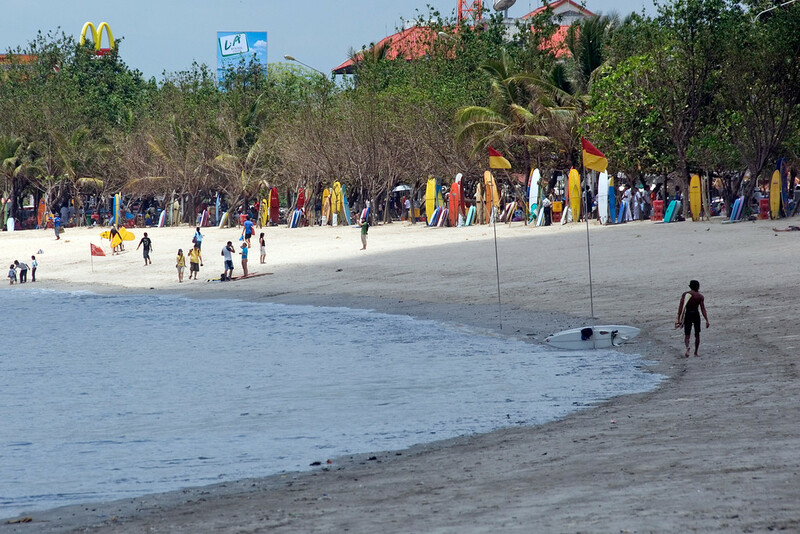 For example, Kuta is a popular tourist spot in the island of Bali. It is located on the western part of the island and is renowned as one of the most famous beach resort town in the island. 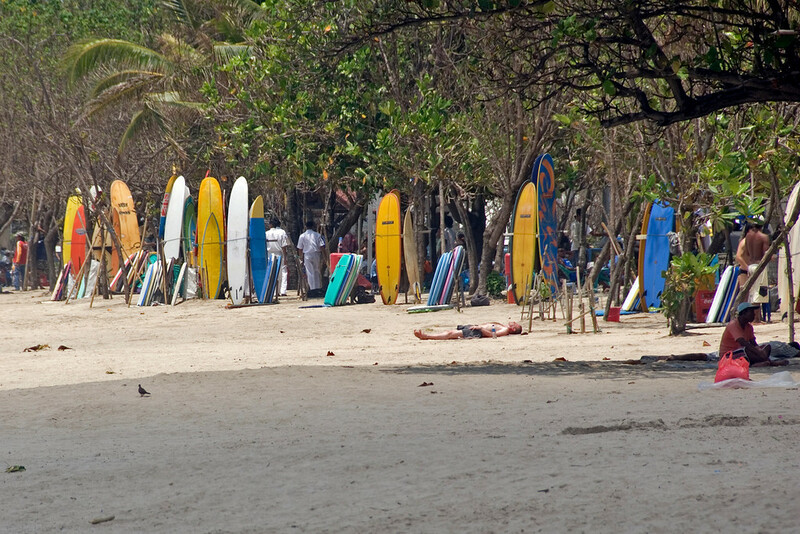 If you love to surf or are looking for the best surf beaches in Bali, head to Kerobokan or Seminyak. Tourists traveling to Bali with their families will enjoy a lavish getaway in Sanur. Meanwhile, the heart of Bali is in Ubud. This is where culture and the spirit of the island are most evident. 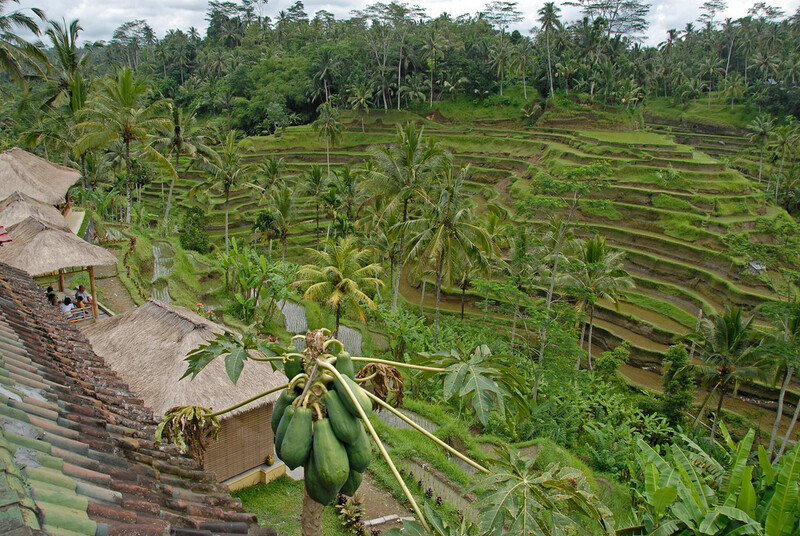 You will be able to find ancient monuments and expansive rice fields in Ubud when you travel to Bali. 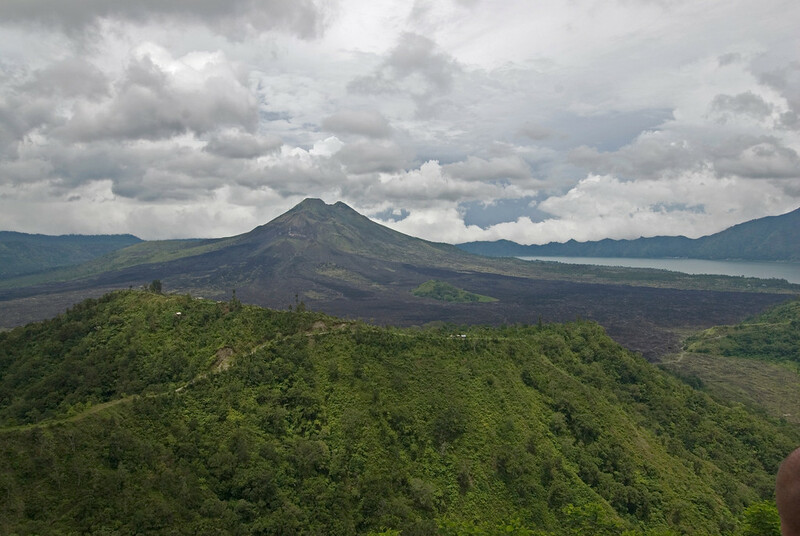 On the central part of Bali, you will find the central mountains and lots of volcanoes. There are also hillside temples worth exploring and that includes the Pura Luhur Batukau. It is just one of 10,000 temples estimated to be found in the island. As much as tourists travel to Bali for its culture, ancient monuments, temples and gorgeous beaches, it’s the locals that endear tourists to Bali. The Bali people are the essence of the paradise island. Wherever you go to in Bali, you will be greeted with their warm smiles and welcoming spirit. Most of the restaurants and resorts in Bali are staffed by local Balinese people. Therefore, the surge in tourist activity in the island is also helping the local community by providing jobs among the locals. Sacred Monkey Forest Sanctuary – This is located in Ubud along the Monkey Forest Road. This thick and dense jungle houses three holy temples that serve as a sanctuary for the monkeys. Pura Luhur Batukau – This is the state temple in Bali located along the slopes of Gunung Batukau. If you want to get a glimpse of Bali’s culture in one temple, this is the one you should visit. 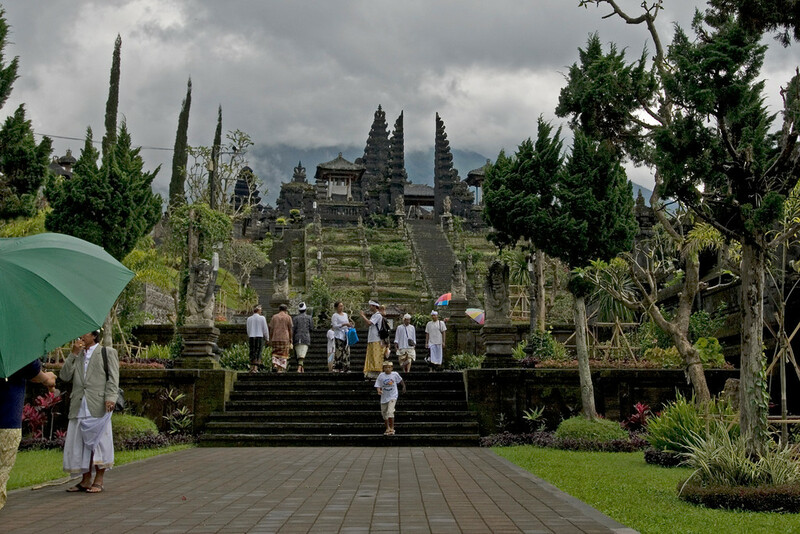 The best part is that it is not as crowded with tourists as other temples or attractions in Bali. Klungkung Palace – This massive palace complex is one of the most prominent attractions and structures in Bali. This complex contains a palace, courtyard, garden and pavilion. There is also a museum on-site that you need to visit when you drop by this palace. Bali sits in the exotic island of Indonesia. Therefore, you can expect almost an ideal warm weather throughout the year. 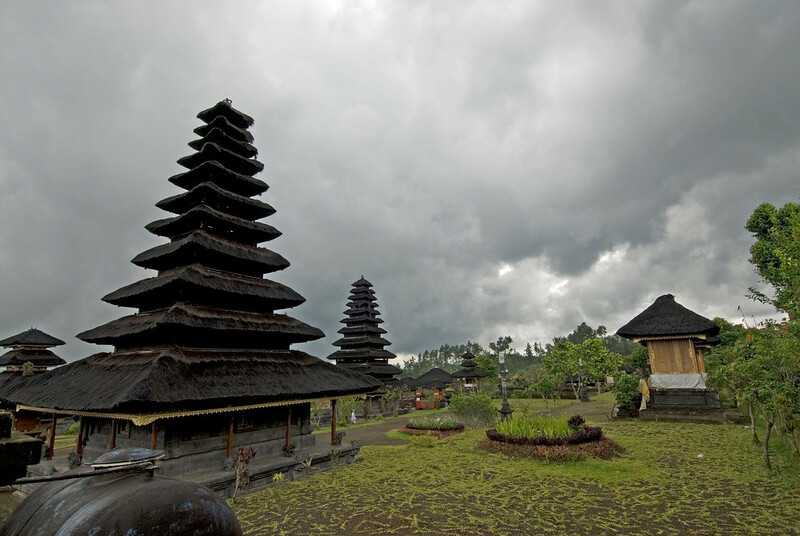 But like many other tropical destinations in Southeast Asia, Bali experiences a dry and rainy season. Since Bali is best known for its beaches, you want to plan your vacation ahead so you can avoid the rainy season. The rainy season in Bali is from October to March. During this time, the island is blanketed in humidity and will probably experience a lot of rain showers and thunderstorms. The excessive amount of rainfall makes this an undesirable time to travel to Bali. The dry season, on the other hand, takes place from April to September. One of your worst enemies during this time of the year is the humidity level. There are still occasional showers during this time, but not as frequent as during the rainy season. The peak season for travel to Bali is from June to September – right at the end of dry season so it is not extremely hot to explore. Therefore, expect hotel and airfare prices to go up during this time of year. You will also be dealing with hordes of tourists traveling to Bali during this time of year.